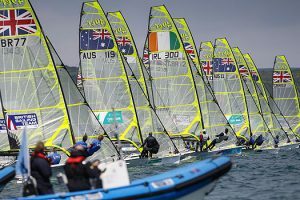 Royal Cork dinghy sailor Séafra Guilfoyle has been chosen to sail with current Irish olympic sailor Ryan Seaton, in an effort to qualify Ireland for the 2020 Olympic Games in Tokyo. 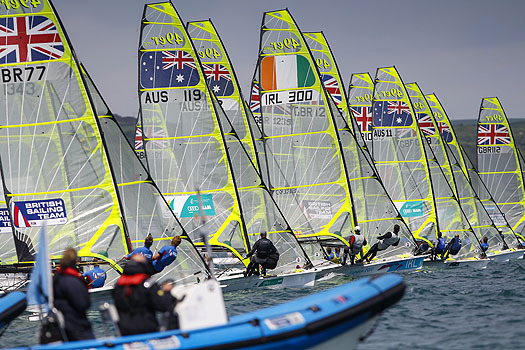 The duo will campaign the super fast, two man 49er dinghy and in doing so, try to build on Ryan’s top ten finish at this years Olympics in Brazil. They are also fortunate enough to have strong sparing partners in Cian Byrne and Patrick Crosbie who have been competitively sailing the sole 49er dinghy in our club over the last year. Great news and both Ryan and Séafra will attend our Junior Laying up supper this coming Friday (18th Nov) to make a formal announcement of their campaign plans to all our junior sailors and parents. If you have not yet confirmed your attendance on the night, please do so now by completing the survey link previously circulated to all our dinghy classes. 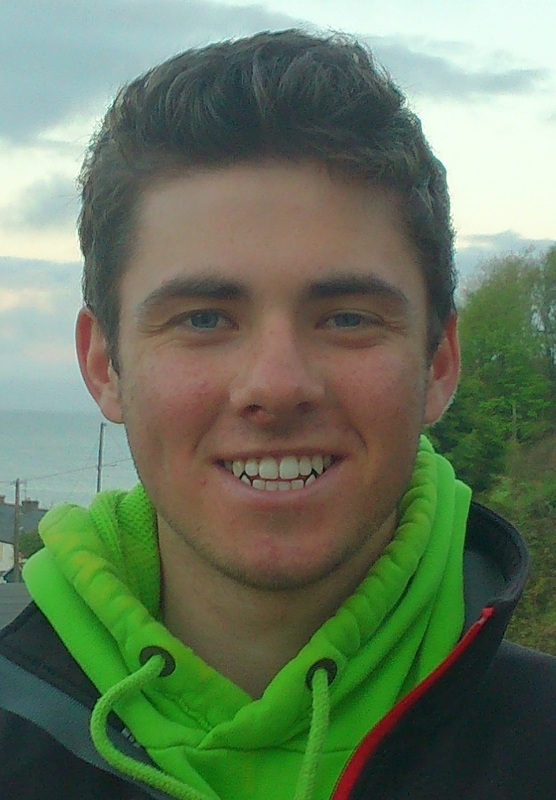 Pictured below Séafra Guilfoyle who will team up with Ryan Seaton from Ballyholme Yacht Club in the 49er dinghy.